Time to Post Again…and the Promise of Book Giveaways! 1. No more job. Feels kind of weird but whatevs. 2. Potential job? I might be working at Hobby Lobby in their distribution center. Very different from what I did before, but my couple of interviews went well. 3. Almost done with my novella, working series title of Dark Prophecies. 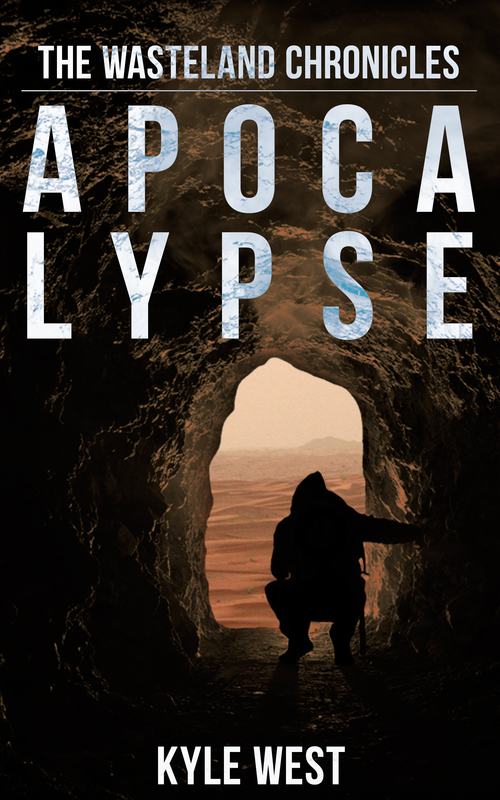 I like the title, only there haven’t been any prophecies yet…that might change. Wherein I attempt my first love story, sorta…when all the action doesn’t get in the way. 4. Going to meet up with my Night of the Necromancer co-author, the illustrious Jelani Sims, tomorrow for our blogging blitz. I’m pretty excited about it. Hopefully we can get some reviews. 5. Hoping to do some free giveaways soon for both of my books. Stay tuned. 6. 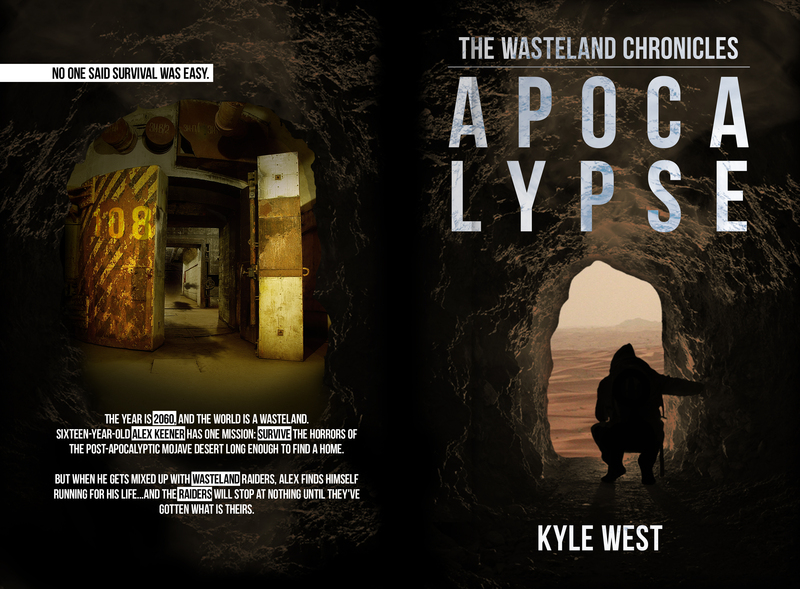 I will be conspiring with Luke Atkinson to design a physical copy of Apocalypse. I’m pretty excited about it. More on that in coming weeks. 7. Operation “Build a Platform” continues. I’m now on Twitter, Goodreads, Amazon, and maybe a couple other places. Eventually I’ll start a Facebook fan page, but at this point it doesn’t seem to be too big of a thing. Also thinking of doing a LinkedIn and using Twitter more often. I’m still learning the promotion side of it. It’s pretty exciting, but at the same time, a lot of work. 8. By tomorrow, both of my books will be in their final forms (please God I hope). After that, and after all my platforms are up, nothing will stop me from promoting them.